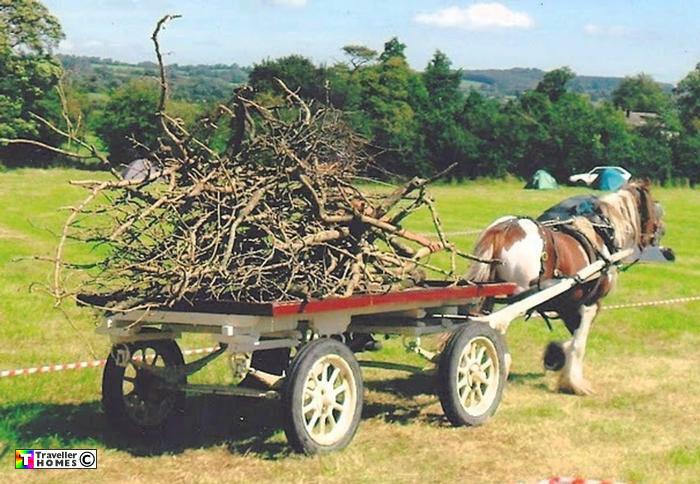 Not An Excessive Woodpile For The Horse To Pull ! Seen ? whose ? photo = Gary Conway .